Join visiting instructor Melody MacDuffee for five wirework classes & a bead Trunk Show! Melody will teach five of her popular wire classes during her stay. Class pictures and times are listed below. 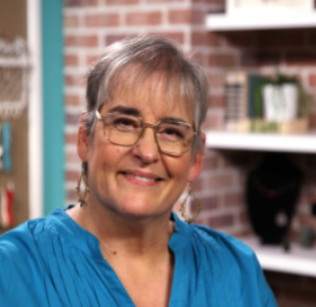 Melody is the author of several wirework books and teaches her distinctive jewelry-making techniques across the U.S and as far away as Morocco and West Africa.